Welcome to Needak.ca, an Official Canadian Needak Rebounder store. Here you'll find the guaranteed lowest price on authentic Needak Rebounders direct from the manufacturing facility in Nebraska, USA. 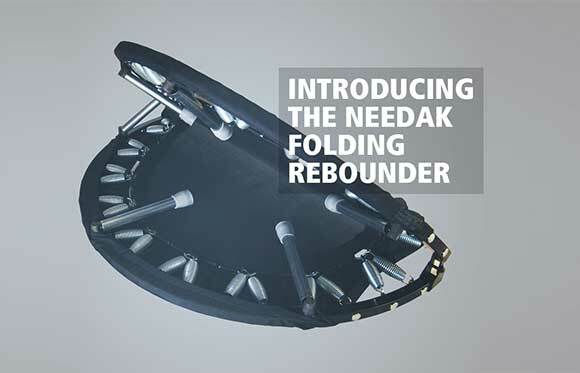 We are the Canadian counterpart to Needak.com, the authorized online Needak Rebounder shop in the US.